Are you traveling to a client and need to keep track of all you receipts and expenses for the trip? 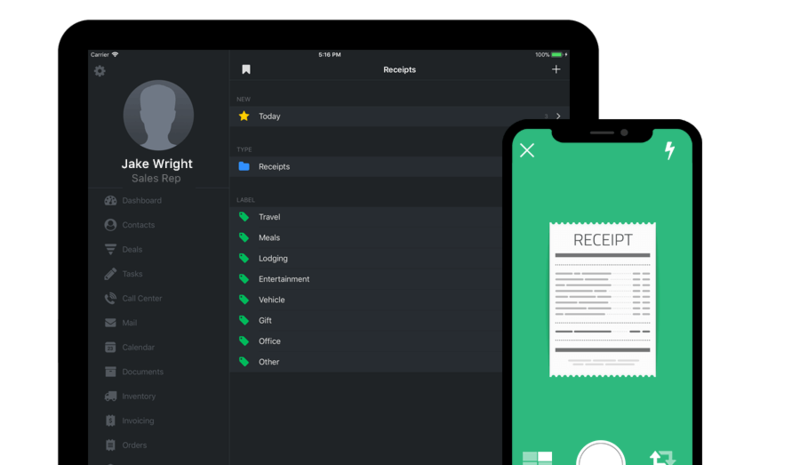 Just take a picture of your receipts with your iPhone and Gro CRM to keep track of them. We give you base categories like: travel, meals, lodging, entertainment, vehicle, gifts, office and other for managing your expenses. You can also create custom sub-categories as well! Have a business meeting in Cupertino with Apple? 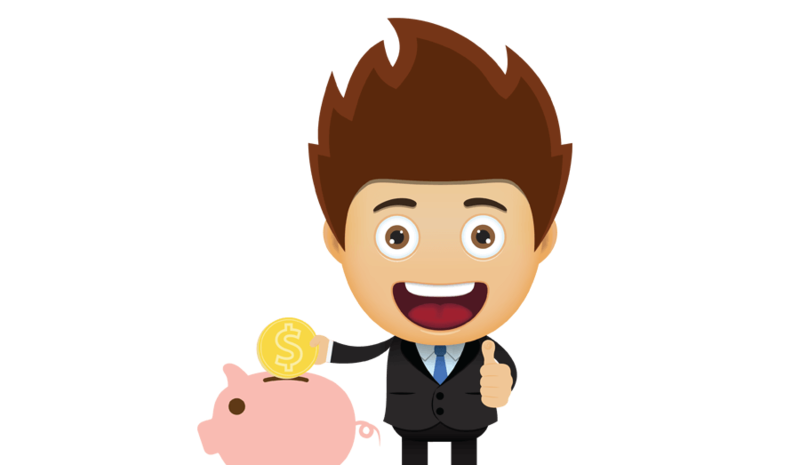 Just create a folder for that trip and you can easily group all your Cupertino expenses for that trip in one convenient place. Pretty sweet! Do you hate keeping paper receipts? If the answer is yes, we have a solution for you. With Gro CRM, you can take a photo of your receipt and it will attach to your expense file. Love it!